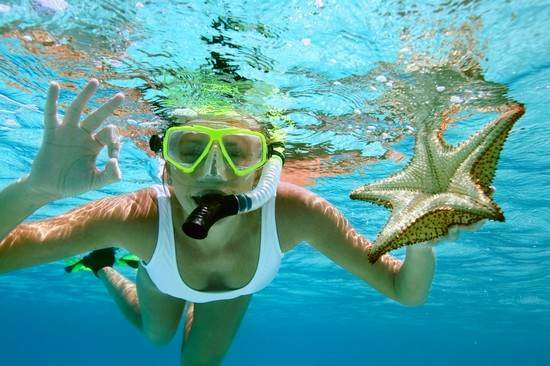 Snorkelling is an experience which one doesn’t forget in a hurry. Granted that it is not as big a thing as scuba diving, but it is an underwater sport which is simpler, safer and easier. Bali, being the kind of destination that Bali is, is a paradise for the divers. The waters are transparent almost like a cellophane paper through which you can gaze at the other side, peeping like a stalker into the private lives of the eels and manta rays. 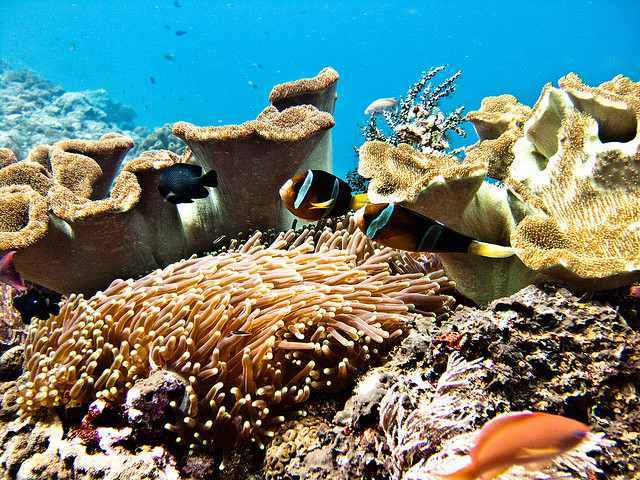 With tour packages to Bali, something like snorkeling should definitely be included. Snorkeling does not entail any risk and so it does not necessitate any formal training. As long as you have eyes and as long as the ocean has treasures, snorkeling will come across as an unforgettable experience. Bali is a top Indonesian island and has a number of beaches and diving sites. Now, the interesting bit is that each diving site presents a new story where the corals are the protagonists and the fishes form the colorful characters. Amuk Bay, Tulamben, Nusa Penida, Nusa Lembongan and Puri Jati are some of the more popular diving sites. Here, the life which is bubbling beneath is more watchable, more riveting and certainly more easily accessible to the eyes. Depending on the season and the tantrum of the weather, the visibility varies. If the sea is turbulent, the waves will be foamy and visibility will get compromised. On the other hand, stiller water paves way to deeper and clearer visibility thereby allowing your eyes an oceanic feast. Also, do keep in mind that the sea is not as friendly as it seems from the shores. The undercurrents can often take you by surprise. So, it is best to stick to a group or to stay under the glare of a trainer. You do not want to become an underwater creature yourself, do you? Bali all inclusive honeymoon can be super-fun. Snorkeling is just another form of romance, where your muse is sea and the bed is rather sandy (and stony) but enthralling nonetheless. Also, consult the local trainer/instructor to figure out the best time for snorkeling in a particular site. 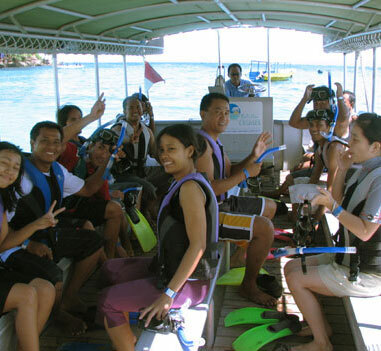 This entry was posted in Adventure, Bali and tagged popular diving sites, Snorkel in Bali, tour packages to Bali. Bookmark the permalink.